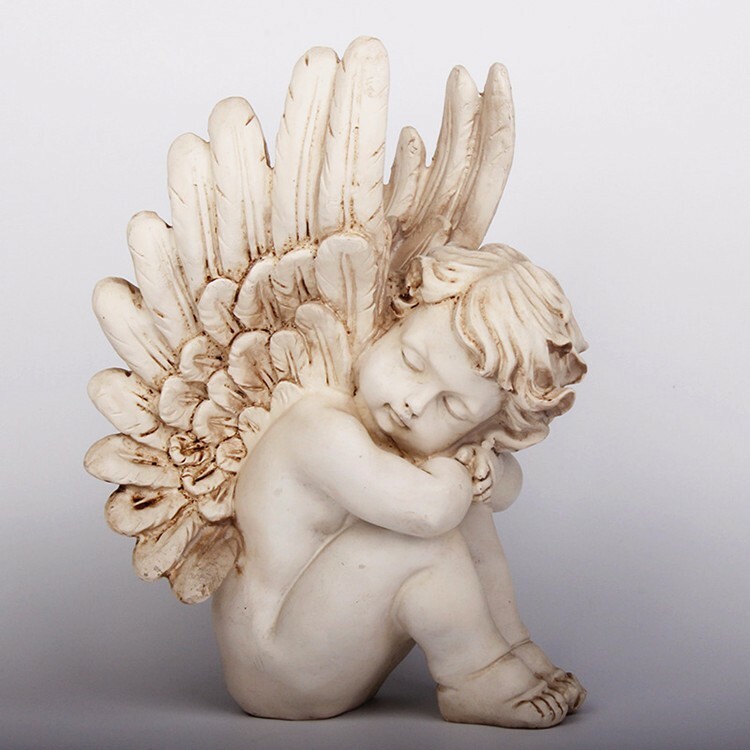 Secular Pro-Life Perspectives: Aborting to get a guardian angel? Brittany was articulating a notion that ... those who die somehow morph into angels who provide a comforting presence, and even guidance, in our lives. I’ve heard this idea from clients at our pregnancy center quite a few times. Often, it’s a dear grandmother who has passed away, and the girl believes Grandma isn’t really gone; she is still nearby and able to help her. While there are a number of problems with this unbiblical view of life and eternity, none looms larger than the next (il)logical step some women do take: If those who die become our guardian angels, then the baby I abort can become a source of comfort and guidance in my life. This isn't the first time we've seen supernatural concepts used to rationalize abortion. Nicki Minaj may be the most prominent example; when she went public about the abortion she had as a teenager, she acknowledged being “haunted” by it, but said she found comfort in the idea that her aborted baby became a “little angel” watching over Minaj's brother Caiah. Maynes describes the guardian angel mentality as both “scientifically and theologically unsound.” I can't speak to the theology, but she's undoubtedly correct about the science. There is zero scientific evidence that the dead watch over us. The idea that someone would kill a precious, innocent human being in order to acquire a fictional guardian spirit utterly horrifies me. Pro-lifers don't care about children who are already born! How do you know that's true? It's just a clump of cells. Where did you get your information? Women can't be equal to men without abortion. How did you come to that conclusion? Being aborted is better than being born into poverty. What if you're wrong? For more on asking good questions in abortion debates, check out Equal Rights Institute.